All major rituals and puja items associated with Hindu gods and goddesses have deep symbolism. Here is a look at the symbolism of white ash used in worship of Shiva. When any object is consumed by fire, it becomes charred. If that black residue is burnt again, it becomes white ash. White ash continues to remain white even when burnt again. This shows that white is the ultimate and black is proximate to it. Science tells us that diamond and coal are basically one. White and black are not colors. The primary colors get separated from the objects to which they are attached when subjected to the test of fire and ultimately they turn white. Similarly, in the mental and spiritual place, the Ultimate Reality is Shiva, who is white and proximate to Him is Parvati, who is dark. 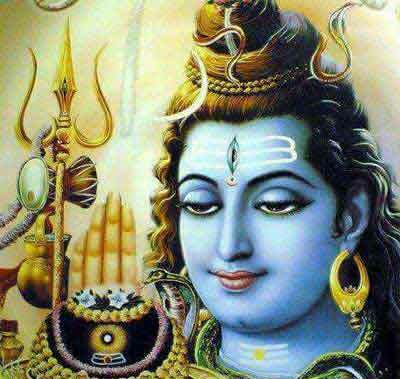 When we test everything in the fire of Jnana, or true knowledge, the residue is Shiva. Ash in the material plane corresponds to Shiva in the spiritual plane.